Functional Medicine – Personalized for You! 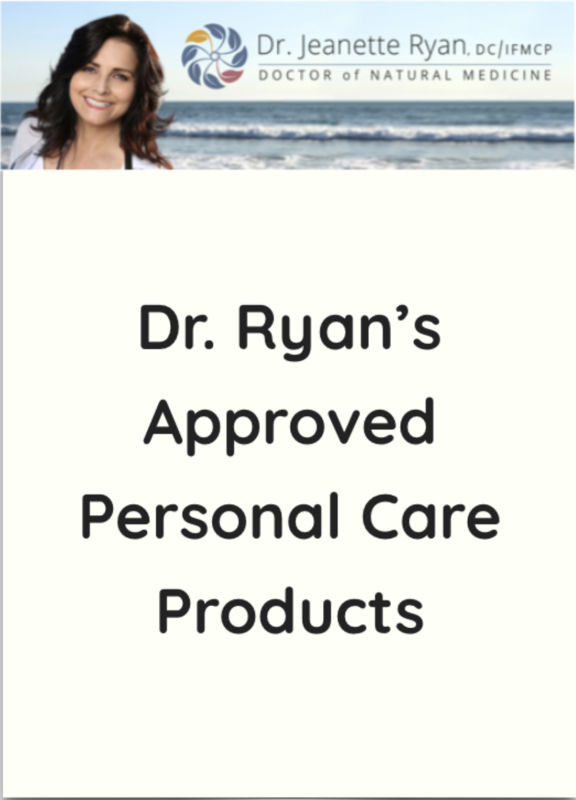 Dr. Ryan is a healer. She uses an integrated approach of several holistic disciplines to build a customized program for you to attain rapid results in your area of concern. She has been in private practice in Santa Monica since 1988, and uses her skill as a medical intuitive to guide her in working with you. 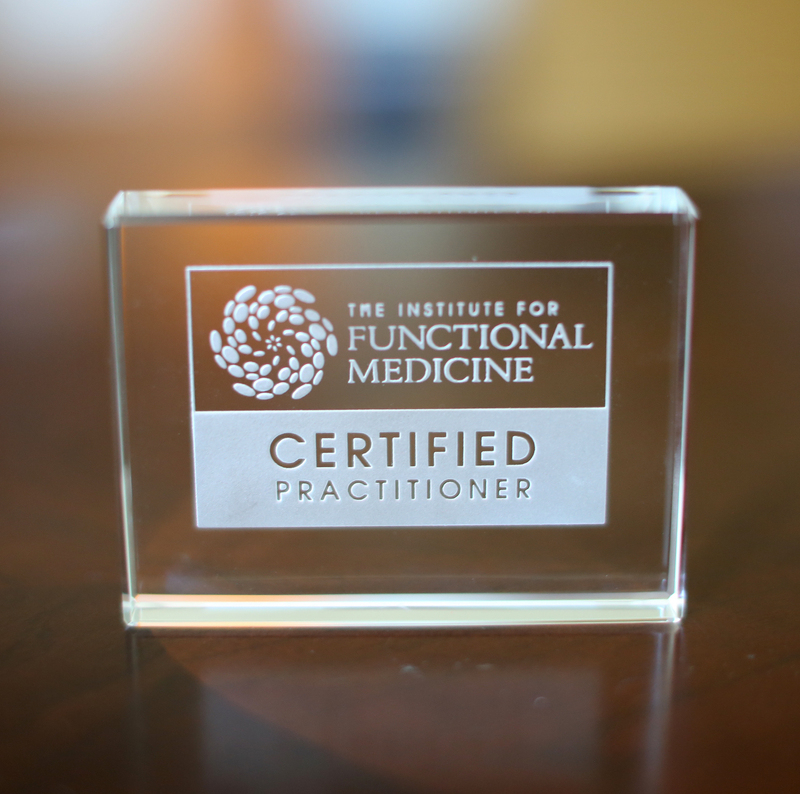 The Institute For Functional Medicine's mission is to ensure the widespread adoption of Functional Medicine as the standard of care. For over 20 years, IFM has trained healthcare professionals in effective treatment and prevention of chronic disease. 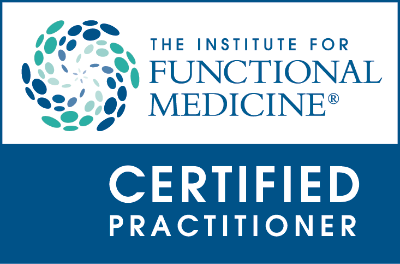 This advanced certification enables clinicians to substantially improve the care they provide to their patients through the most in-depth Functional Medicine training available. Dr. Ryan has been named one of Los Angeles Magazine's Top Chiropractors for 2018! Thank you, Los Angeles Magazine! I profoundly believe in the ability of the body to heal itself, given the correct support, which is the key.